I'm not very good at relaxing. It's a life long trait. My doctor once told me I was highly strung and needed to calm down.... this advice I have obviously taken on board (not!). I have a really busy brain and taking time out has always been an issue for me. 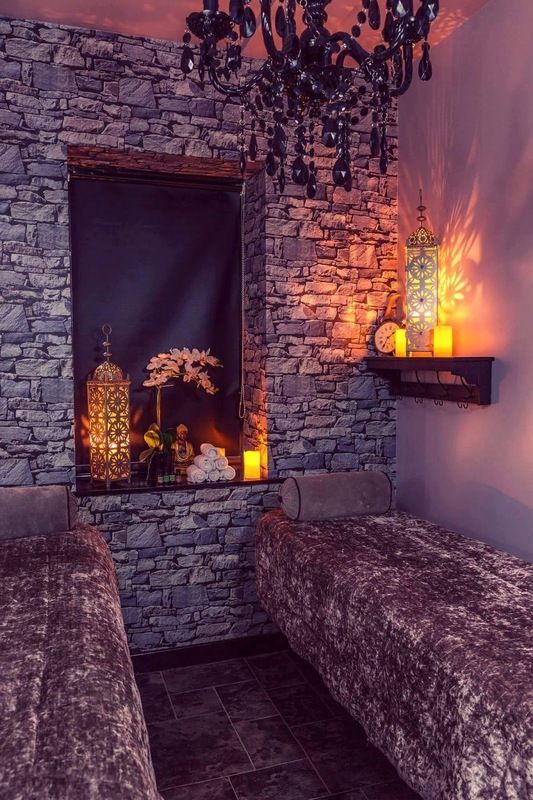 However, my best friend Jayne couldn't stop raving about the team at The Therapy Rooms at the Rosspark Hotel so I knew I had to take some time to go and try them out in order to de-stress! I hadn't visited the Rosspark Hotel in years - in fact, I think the last time I was there was for a family wedding when I was still at primary school. Located just outside Ballymena and about a 30 minute drive from Belfast, the hotel is easy to get to. The grounds are lovely and I've heard their afternoon tea is outstanding (I'll be going back for this!). The Therapy Rooms are located upstairs in the hotel. The location is really discreet so if like me, you were rolling up at 7.30pm on a school night with no makeup on, you felt like you where going to a beautiful home away from home. The team at The Therapy Rooms do everything from bridal hair & makeup to LVL Lashes (one of my favourite treatments!) and all sorts of skincare treats. I went to the salon with my mum - she enjoyed a cup of tea downstairs whilst I stepped into relaxation with my therapist Nicole. I was booked in for a facial & reflexology. I had heard reports about Nicole's reflexology and that is was nothing sort of outstanding. Nicole started out my treatment by assessing my skin. I have some breakouts at the moment so we discussed how we would help to treat these. The Therapy Rooms are a Skinician salon. Skinician is a range made in Northern Ireland. I hadn't tried the rang before so I was excited to experience it in action with a facial. The stand out product for me from the range was the Pro-Radiance Enzyme Peel. This is a treatment in masque form that helps to exfoliate and leave you with a brighter completion. As my breakouts were not active and rather just red marks on my skin, this really helped to calm the redness and smooth out the texture of my skin. After my facial, Nicole moved on to the reflexology. I have had reflexology before but this very much focussed on the physical aspects of my health such as stress or IBS. If you have never had reflexology, it is a treatment that involves massaging points on the feet that correspond to parts of the body. Reflexology is a great way to relax and Nicole was fantastic at it. She focussed not only on physical aspects but also the holistic aspect - she was able to pick up things I had been worrying about. I let her work away without saying much until the end when I told her everything she said was correct including that I had bad hips and that I am really hard on myself! I really felt the benefits of the reflexology days following my treatment which was great. 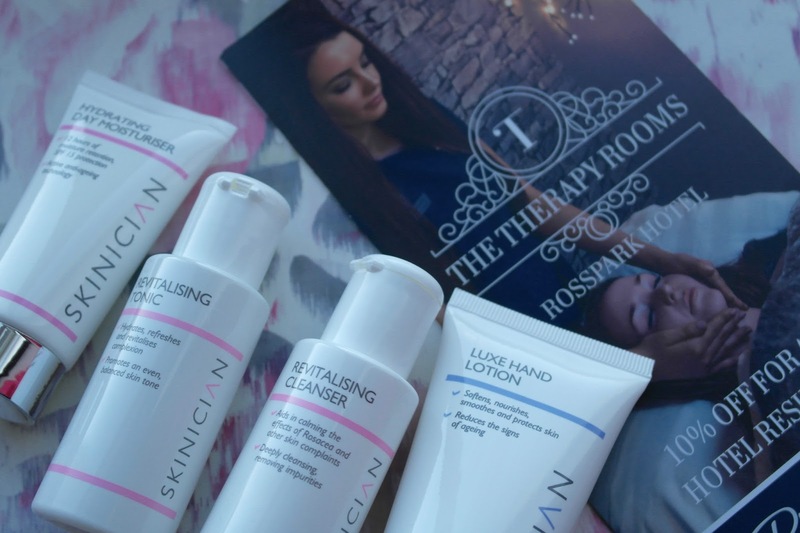 The Therapy Rooms also kindly provided me with some Skinician products to take home which I have loved using so far. Nicole was the most lovely girl - she had such a calming voice & kind nature. I really do think that therapists make your treatment - it's a bit like customer service in shops. You'll always return to people if their manner is pleasant and they go out of their way for you. 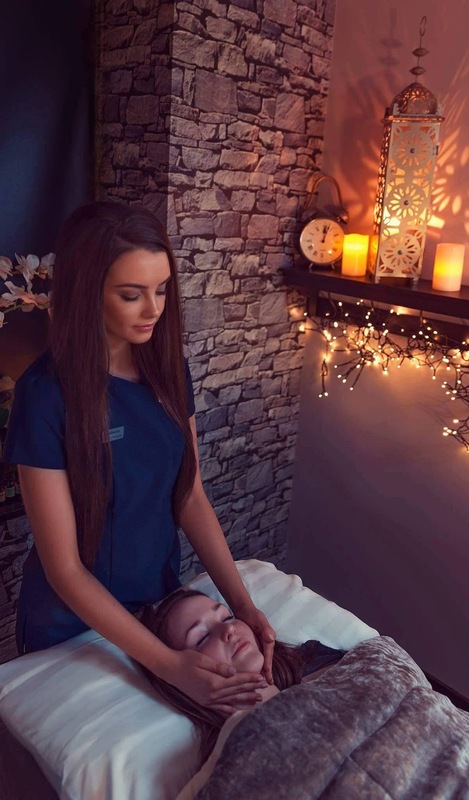 I can't wait to return to The Therapy Rooms for my next treatments and I have a long queue of friends who also now want reflexology with Nicole! 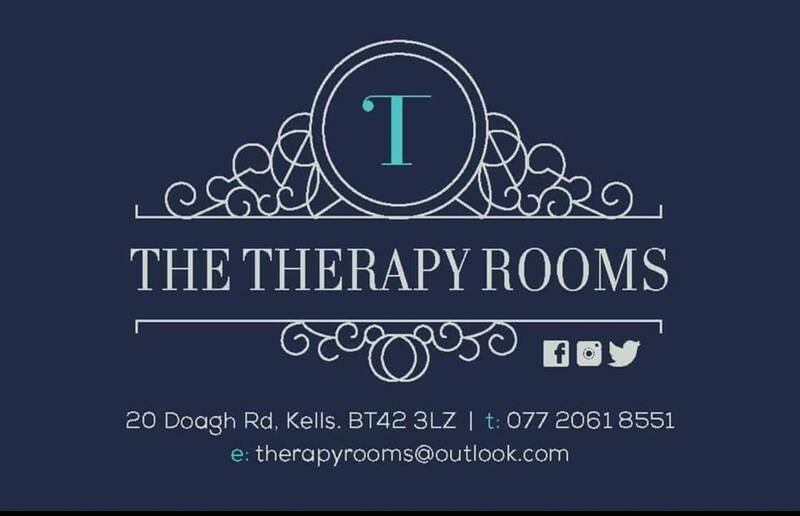 Appointments can be booked with the team at The Therapy Rooms on 07720618551 and you can check out more of their work & latest offers over on their Facebook page. Many thanks to Zoe from The Therapy Rooms for organising my treatments. *Treatments and products at The Therapy Rooms were provided to me FOC. All opinions are my own.